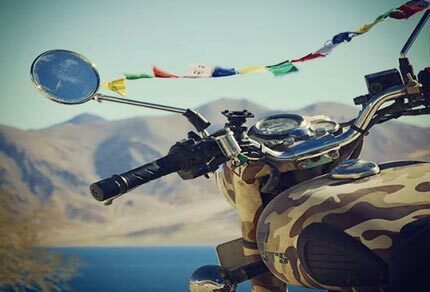 This is an exclusive interview with Nikhil Chandra, an avid traveler who did a bike trip to Ladakh recently. 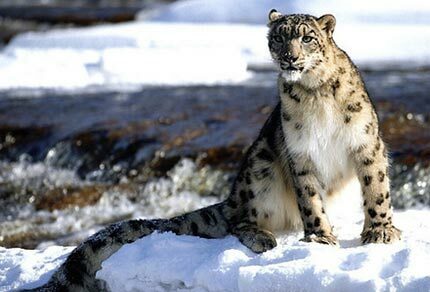 Short itinerary for trip to Ladakh is most sought after tour packages especially by Indian tourists. 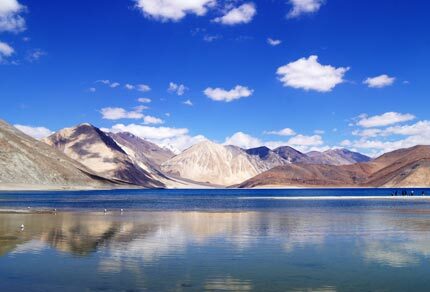 mentioned below is a tentative itinerary to explore best of Leh Ladakh in 10 days. 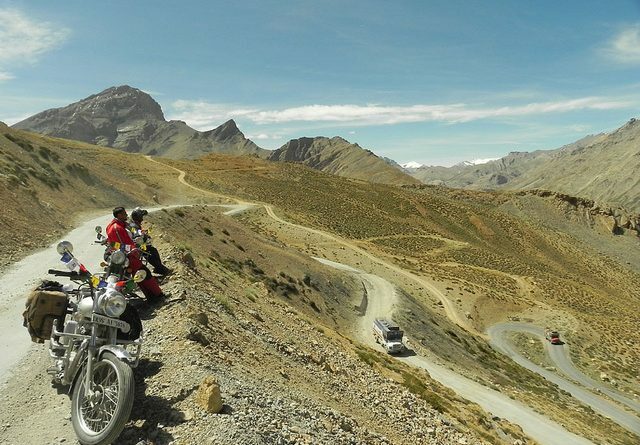 Tips on planning six days itinerary of Leh Ladakh. 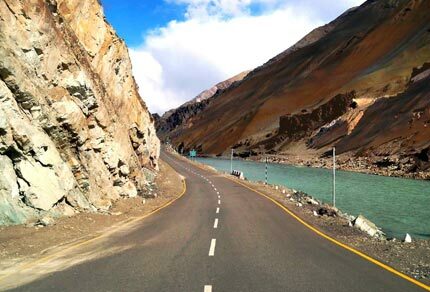 It includes information on places to visit, acclimatization and inner line permits to help you draw a perfect short tour of Ladakh. 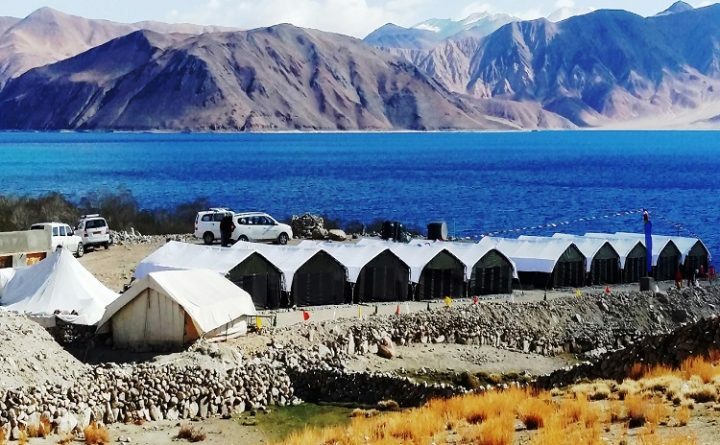 Planning Ladakh Trip? Look no further. 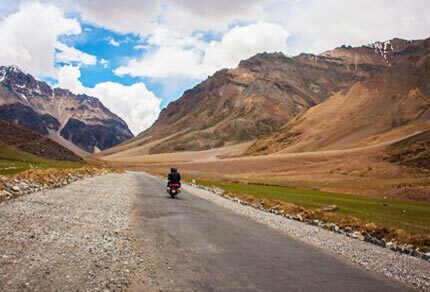 here’s what you need to know about acclimatization, inner line permits, packing tips, motorcyle packing tips, destinations and general travel tips on Leh Ladakh Travel. 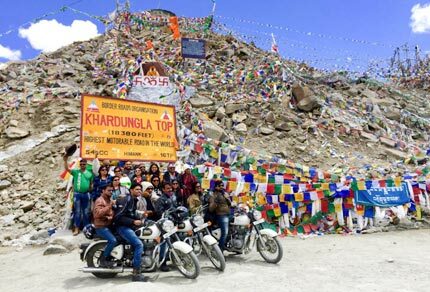 Khardung La at 17,582 in Ladakh region between Leh and Nubra Valley is one of the highest motorable passes in the world. 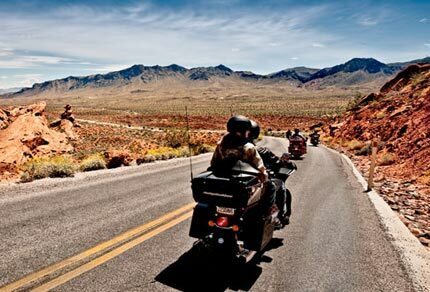 It is one of the most sought after adventure tour destinations in India and a dream of every biker riding to Ladakh.